Anymore everywhere we look we see our childhood superheroes in movies, a push on book franchises in the young adult space, toys becoming collectibles, constant reboots of old television shows, and more of our childhoods being repurposed for profit or enjoyment in a more sophisticated way. However, because of all this rebooting, retooling, and repurposing we forget to enjoy what made these things our favorite childhood memories in the first place and make our inner child just a little happier as well. That thing is the experience of them, the willingness we once had to give moments of time to things that may feel futile or non-conducive. This list gives you a jumping off point for what I believe are thirty great ways to be mindful of your inner child and let them “waste” five or fifteen minutes of your day. Do some, do one, do all. I promise that doing any of these by yourself, with your sibling, or with a friend will provide to you a renewal in the feeling of having fun and refreshing your mind. Wear a Costume as clothing for a day. These are all things that I have tried at some point after becoming an adult, for all intents-and-purposes, but that does not mean that these are the only thirty or the best thirty. Do you have any suggestions for the list? 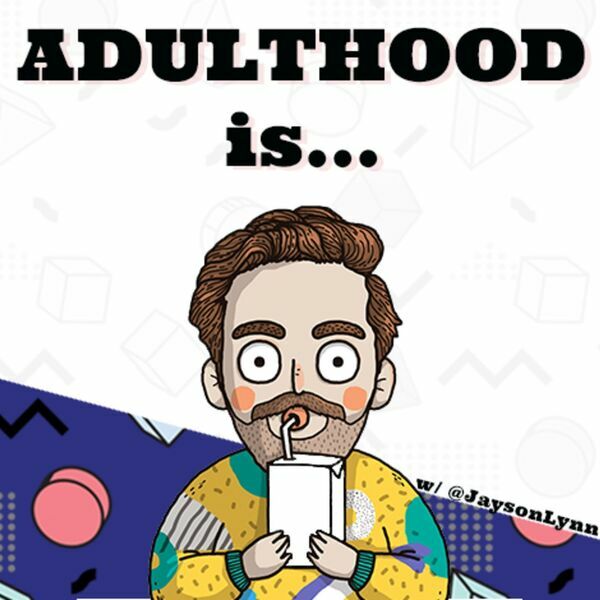 Leave them in the comments below and lets talk about your favorite ways to feel like a kid again.